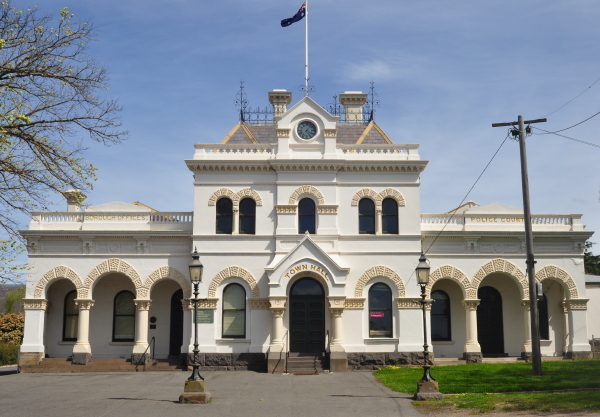 Description of Venue: Home to the Djadja Wurrung people, the discovery of gold in 1851 heralded the official beginning of the Goldrush in Victoria, and Clunes soon became the fifth largest town in the colony. Many of the period architectural features, such as bluestone and brick buildings and wide verandahs, still exist in the town making it a popular tourist destination. 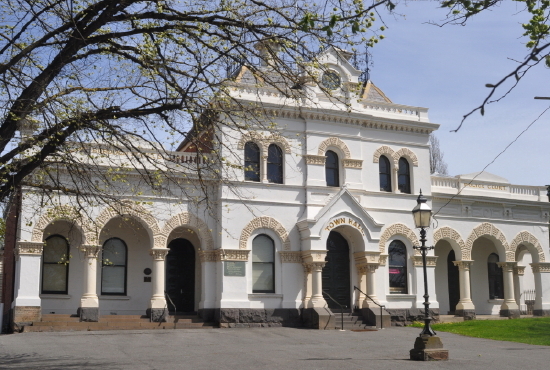 The Clunes Town Hall was opening in May 1873 as a symbol of the grandeur and success the town had achieved. 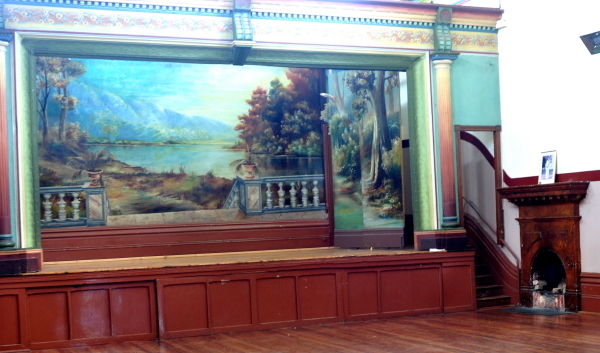 Today the hall remains a grand building with many original period features intact. 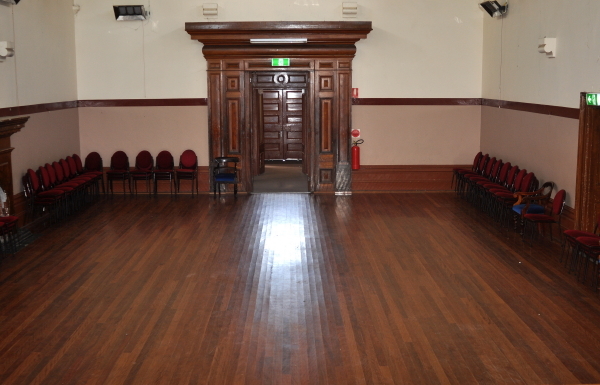 Regular users of the hall include Wesley college, Clunes Tourist and Development Association and Clunes Probas. The hall is also suitable for weddings, concerts, exhibitions, anniversaries, Christmas celebrations and fundraising events. 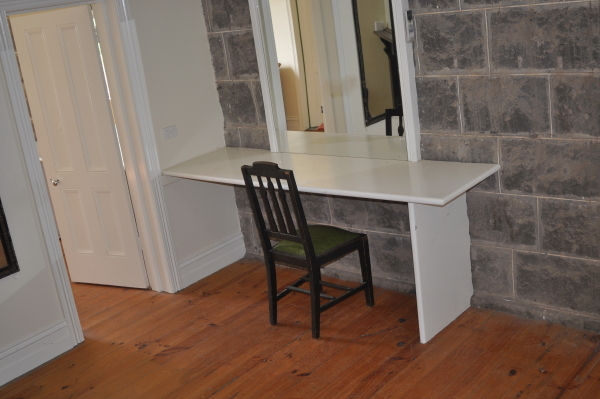 The smaller supper/meeting room is suitable for smaller functions or club meetings and has electric heating. 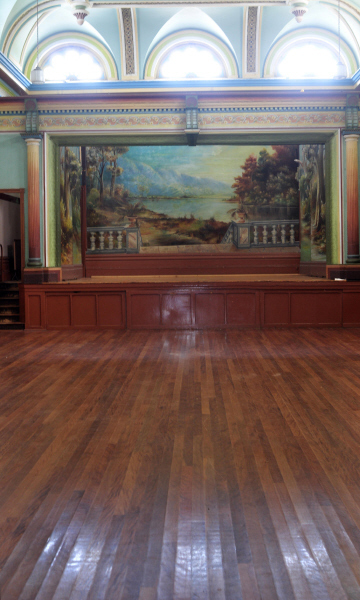 A grand feature of the hall is its stage which measures 3.5 x 6.4 metres plus wings, stage curtain and painted backdrops. There are two side entrances with separate change rooms with split system heating/cooling, and toilet facilities. These features, including the excellent acoustics make the venue ideal for concerts and performances. 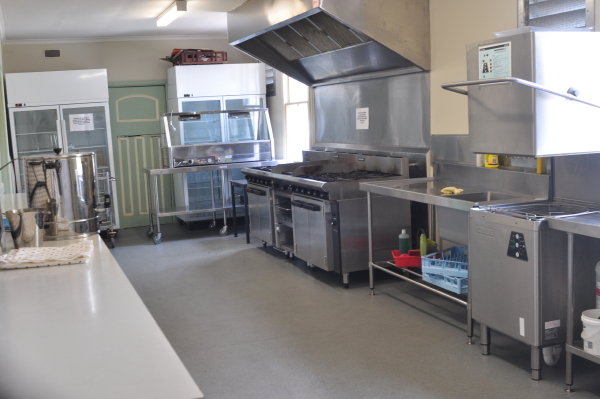 The hall also features a commercial kitchen with dishwasher, urns, stove/oven, cutlery, crockery and two fridges. There is ample off street and street parking available. Types of events which are run/held: Regular users: Wesley college, Clunes Tourist and Development Association, Clunes Probas. The hall is also suitable for weddings, concerts, exhibitions, anniversaries, Christmas celebrations and fundraising events. 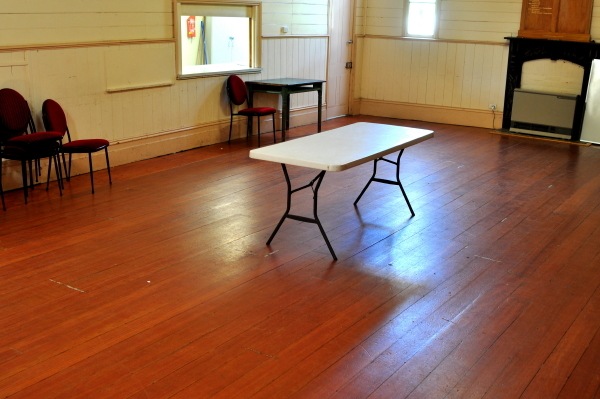 The smaller supper/meeting room is suitable for smaller functions or club meetings. Is the venue open to the public, when and what times? The venue is open to the public when a public event is being held. Access: Wheelchair access at rear. 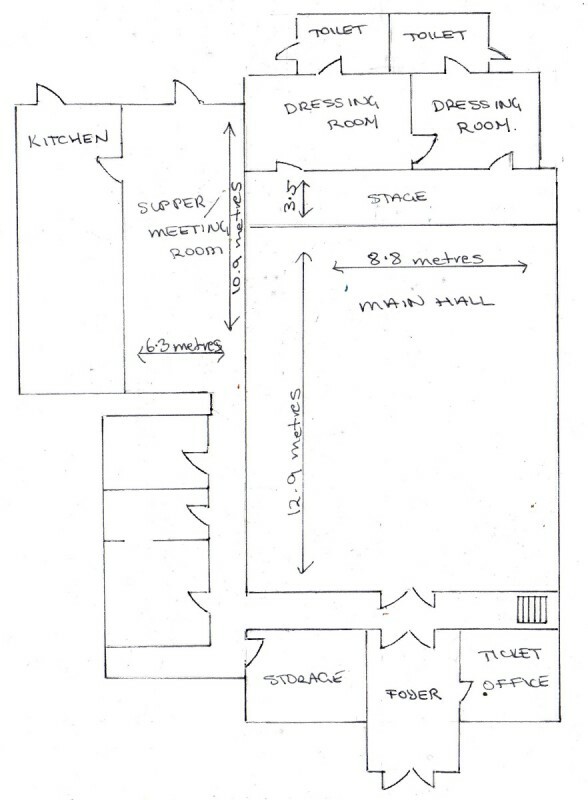 Stage: The stage measures 3.5 x 6.4 metres plus wings, has two side entrances with separate change rooms with split system heating/cooling, and toilet facilities. Excellent acoustics.